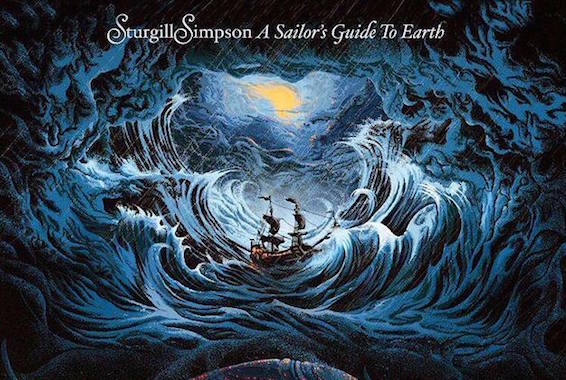 Sturgill Simpson‘s A Sailor’s Guide To Earth ranks No. 1 on the country albums rankings and No. 3 overall, selling 52.5K. It’s the Nashville musician’s first release with Atlantic Records. Simpson is followed by Chris Stapleton‘s Traveller (29K), Joey + Rory‘s Hymns (13K), Thomas Rhett‘s Untangled (5.6K), and Sam Hunt‘s Montevallo (5.3K). Marie Osmond makes a Top 10 debut this week on the country album rankings with Music Is Medicine entering at No. 10 with 3.9K in sales. Prince‘s music takes the two top spots on the overall album rankings, with The Very Best and Purple Rain ranking at No. 1 and No. 2, respectively, with 179K and 69K units (album sales, song sales and streaming figures combined). Santana‘s Santana IV debuts at No. 5 on the overall chart, with 42K units. Nashville’s Thirty Tigers/Sony Red is distributing the project. Thirty Tigers/Sony Red was also behind Simpson’s previous release Metamodern Sounds In Country Music. Overall album sales YTD have decreased 16.5 percent, while country album sales have declined 4.8 percent. Overall digital album sales have shrunk 23.5 percent, while country digital album sales have declined by 13.7 percent. 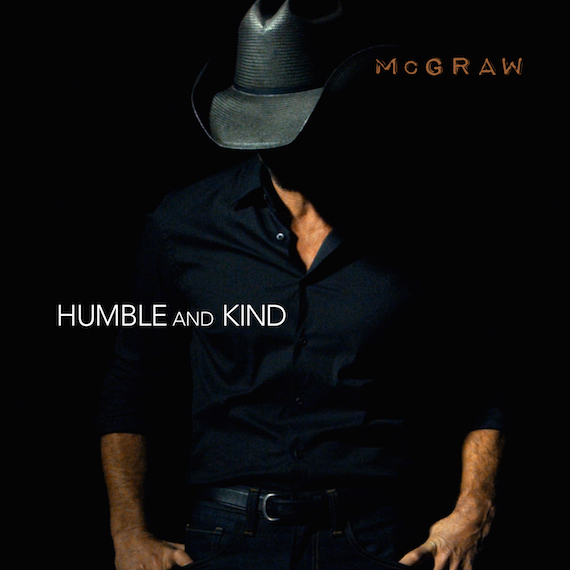 Tim McGraw continues to top the tracks rankings with “Humble and Kind” (40K), followed by Dierks Bentley‘s “Somewhere On A Beach” (33K), Maren Morris‘ “My Church” (25.5K), Thomas Rhett‘s “T-Shirt” (25K), and Chris Young (featuring Cassadee Pope)’s “Think Of You” (25K). The Voice contestant Adam Wakefield makes this week’s highest country debut, with “Soulshine” ranking at No. 12 on the country rankings and No. 42 on the overall rankings (18.5K). Lukas Graham‘s “7 Years” returns to the No. 1 spot on the overall digital tracks rankings this week. Track sales have decreased 25.1 percent YTD, while country track sales have decreased 20.2 percent. Information provided by Nielsen Soundscan.